On Valentine’s Day this year we’re celebrating our love for saké! 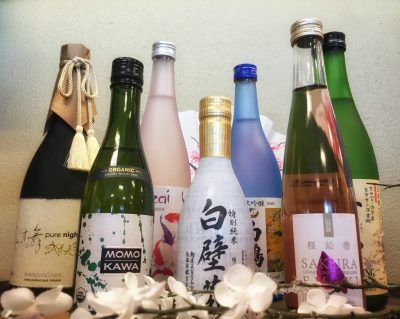 There is so much more to this alluring and versatile drink than many know: whether you like sweet or dry, unfiltered or clear, smooth or bubbly, there’s something for everyone in the world of saké. 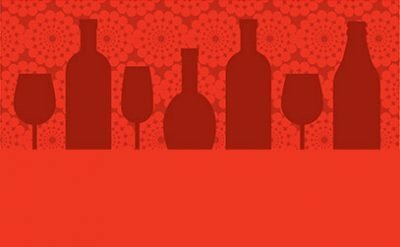 Bring a friend or a lover to this tasting, and pair an incredibly fun and diverse lineup of saké with delicious food pairings from La Potato. 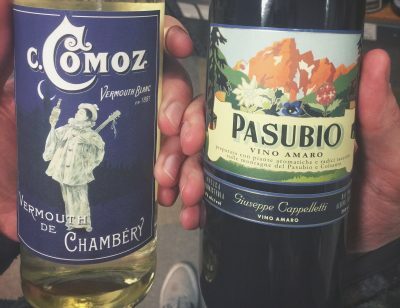 The event kicks off at 5:30 PM on February 14th, and you can find $20 tickets at La Bodega Metro, or by calling (907) 569-3800 Ext 1.